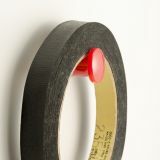 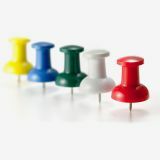 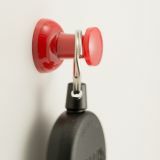 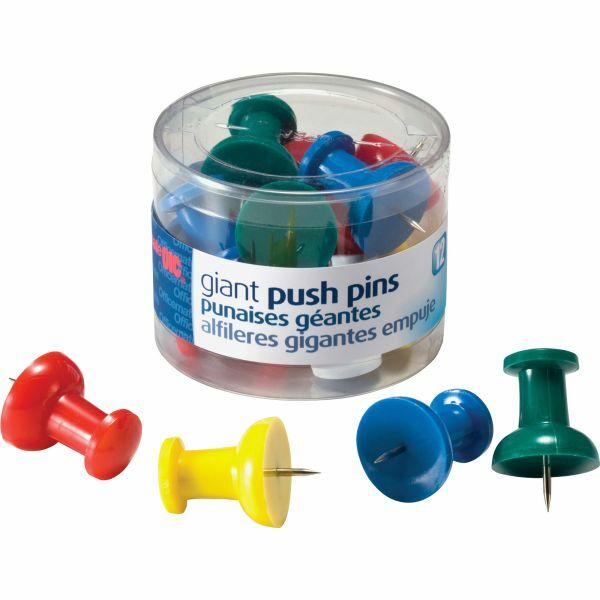 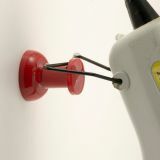 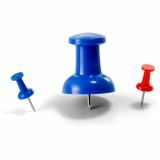 OIC Giant Push Pins - Giant pushpins are an easy way to add visual impact. 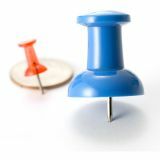 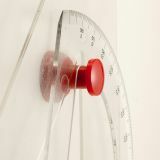 Each measures 1-1/2 with the 7/16" pin. 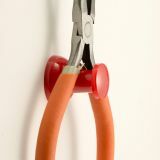 Reusable tub includes 12 giant pushpins in assorted colors."